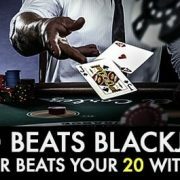 9club Online Casino Malaysia Dont let the Tie result make you down!We pay you 50% of your stake back!Get more 9club Online Casino Malaysia bonus promotion. 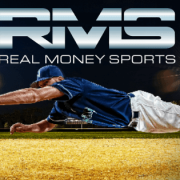 Bonus will be credited into players wallet after the request has been verified. 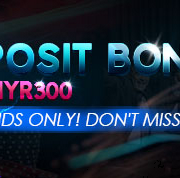 The bonus is subjected to 8 times rollover before any withdrawal can be made. 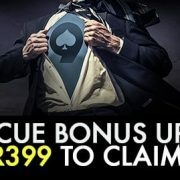 This promotion is applies to “Dragon Tiger” in all Live Casino Suites only. 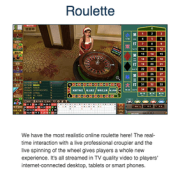 9Club Online Casino Malaysia will refund 50% of your stake up to MYR 50 per day if you have bet either Dragon or Tiger and the result is “TIE” game. Minimum bet is MYR 10. 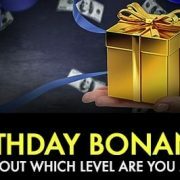 Players may claim the bonus ONCE (1) per day. Bet Ticket claim has to be submitted to us within 24 hours. Any claim submitted after 24 hours will be forfeited.